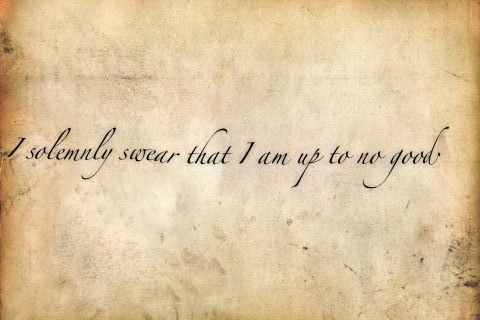 I Solemnly Swear I Am Up To No Good. . Wallpaper and background images in the Гарри Поттер club.